Flipkart rolled out its new maternity leave policy, giving 24 weeks plus four months of flexible working hours with full pay, and, if needed, one-year career break without pay. The e-commerce giant isn’t the first, Indian companies are going an extra mile to retain women. Inmobi gave its employees flexi maternity leave benefit includes 4 months of fully paid leave, followed by half day paid leave along with work from home facility for up to 6 months, until they are fully re-adjusted in their dual role. “Today, maternity is a key milestone when significant number of women choose to stop working. However, only a few organizations in India, largely in the fast moving consumer goods or the banking and financial services space offer generous benefits to working mothers,” Rajesh Sridhar, a senior associate, human resource analytics, at InMobi, wrote in a LinkedIn post. Start-ups aren’t the first, in May IT giant Accenture enhanced its policy to five months of paid maternity leave to its employees, increasing from the usual industry norm of 12 weeks. HCL Technologies, Godrej and Hindustan Unilever (HUL) offer 180 days (over 24 weeks) of maternity leave benefit to all employees. HUL only recently extended the policy to new recruits as well. 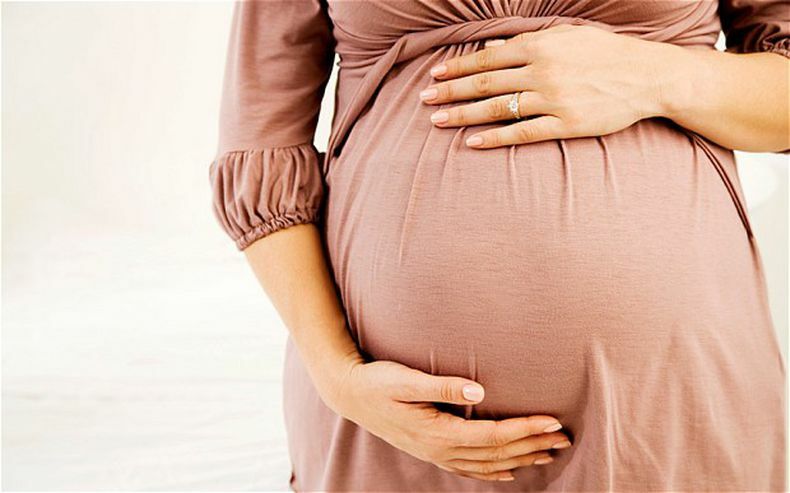 A global analysis commissioned by Vodafone from KPMG indicated businesses can potentially save up to an estimated $19 billion annually through the provision of 16-weeks of fully paid maternity leave.